As Night pointed out in another thread you can fix the AC DNS issue. NOTE: MAKE SURE YOU ARE NOT SAVING IT AS A TXT FILE. 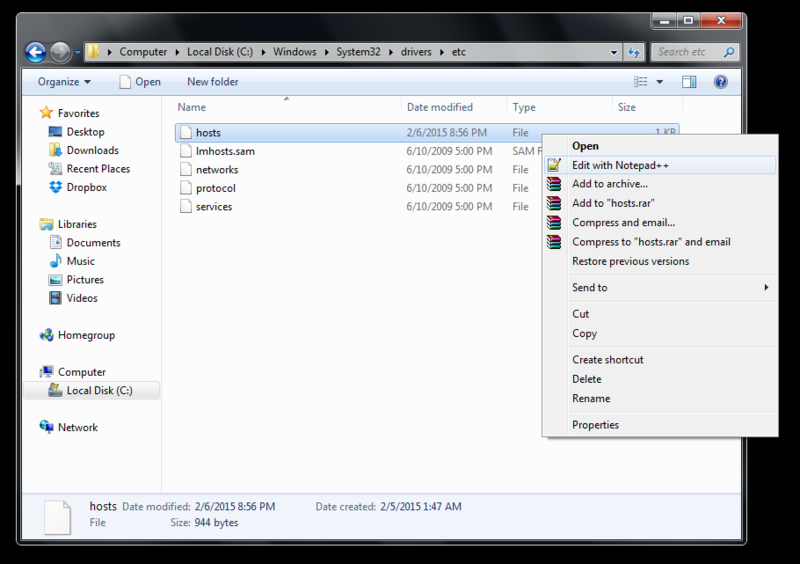 IT MUST BE "hosts" with no file extension. 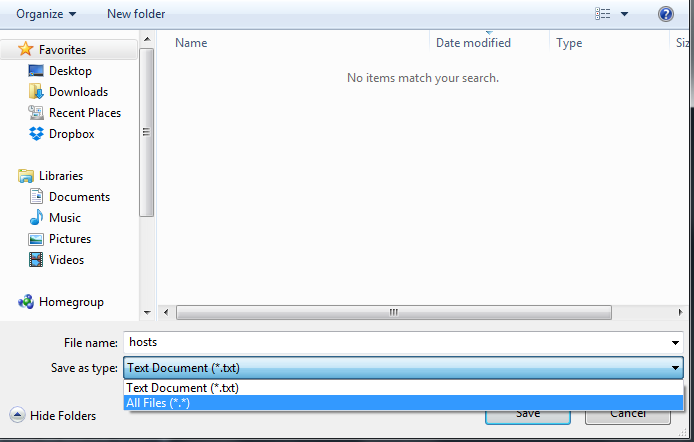 You may to have to change file type from TXT to All files (see image below). Quote: # Copyright © 1993-2009 Microsoft Corp. This post was last modified: 02-07-2015, 12:07 PM by cyro. Cyro is the new god.